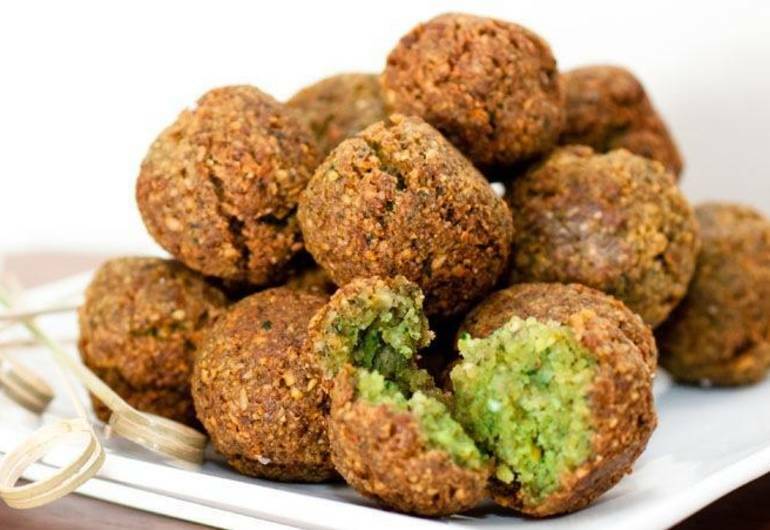 NY Times, Carly Berwick reviews ..."Exploring Cafes and Culture in Downtown Newark"
The Green Chicpea serves up a wide array of delicious Middle Eastern favorites including falafel, hummus, and shwarma. They have a bevy of sides, salads and soups to choose from. It's Kosher...under the supervision of The Vaad of Flatbush.